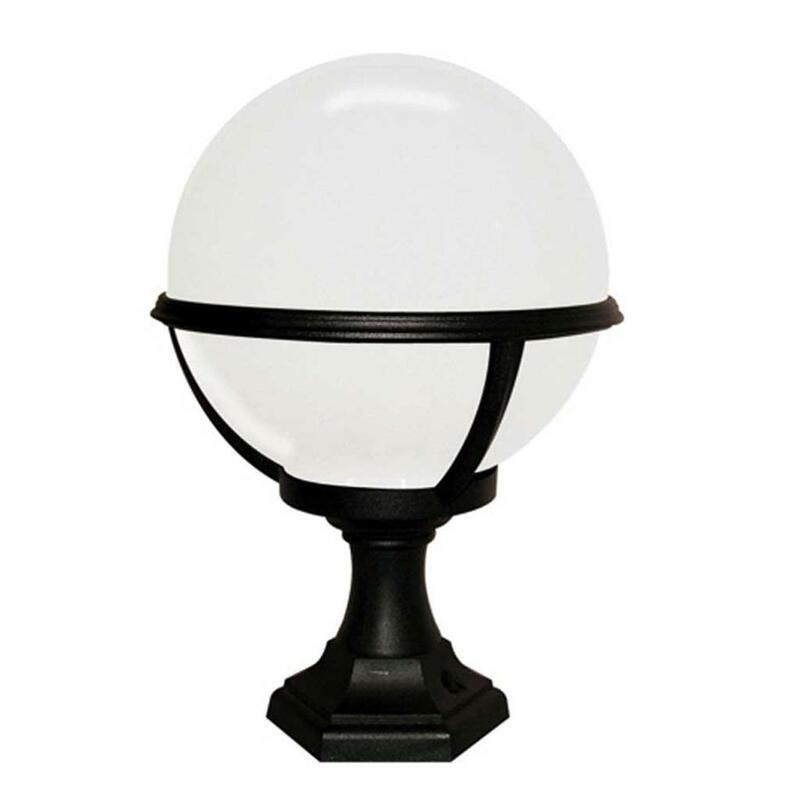 The Glenbeigh Globe collection is perfect for coastal areas where high saline levels and tough weather conditions prevail. This range is designed to be corrosion proof and impact resistant. 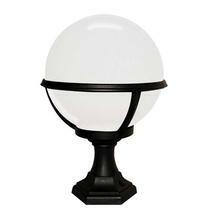 It is manufactured from black Polymer with opal polycarbonate diffusers. 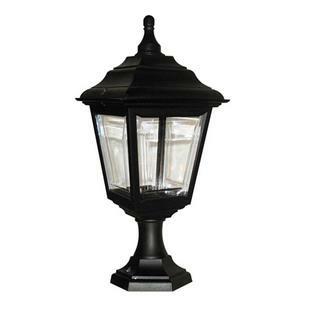 The Glenbeigh pedestal lantern can also be used upside down as a porch lantern. 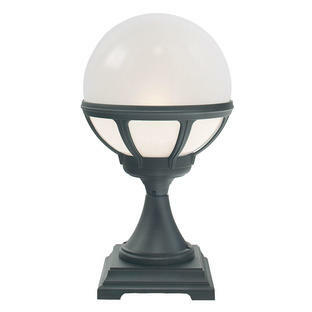 The collection has a 20 year guarantee against rust, UV colour and city pollution. 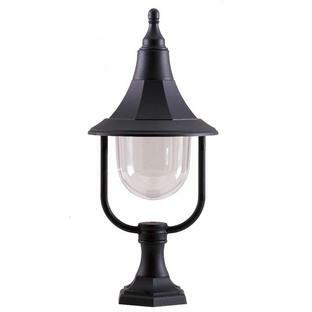 Also available in the Glenbeigh range are a wall lantern, pillar/post lanterns and a hanging lantern.